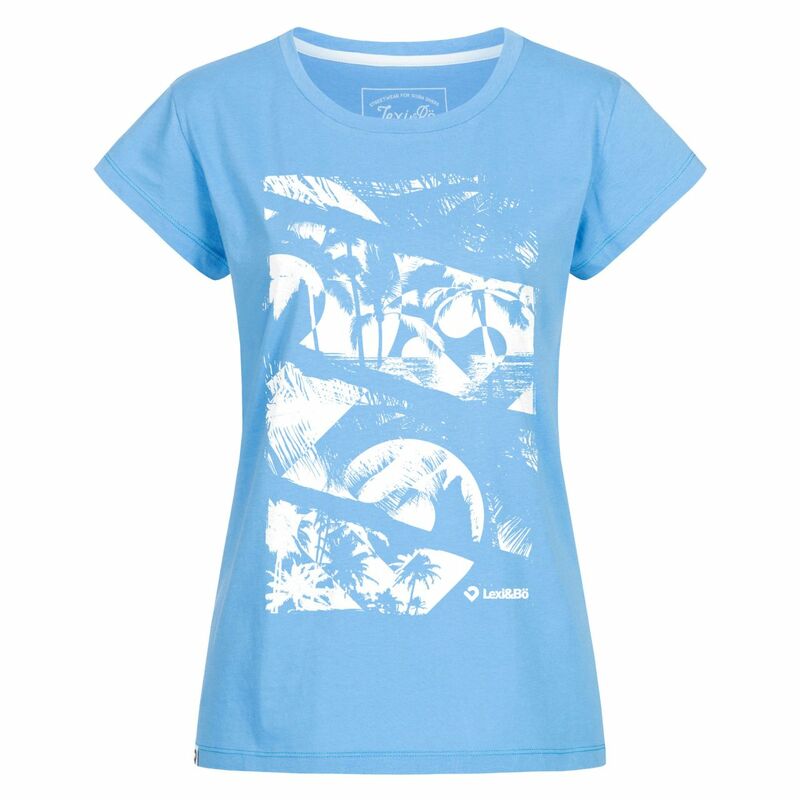 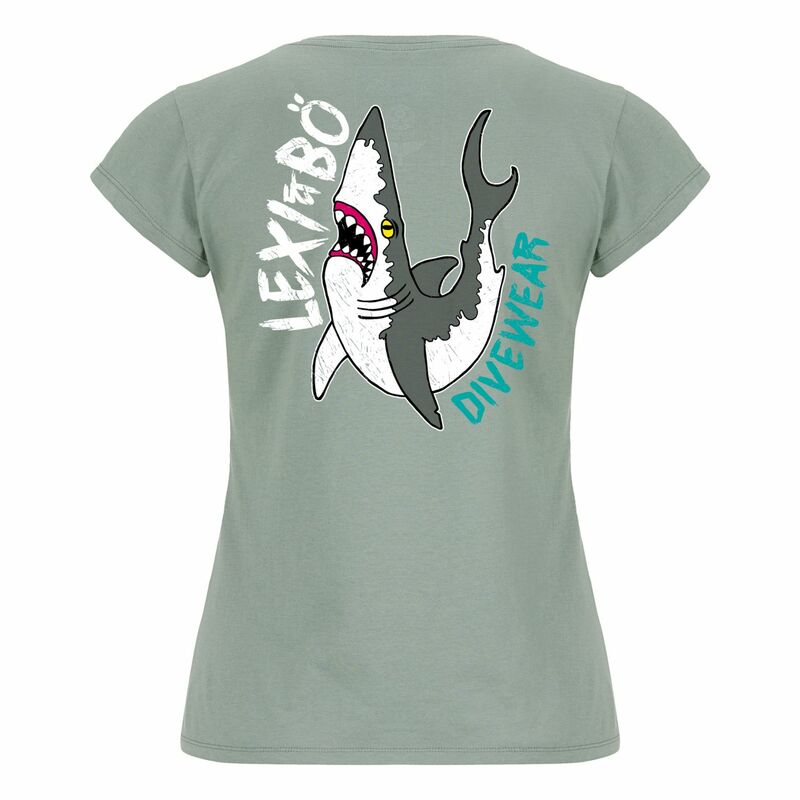 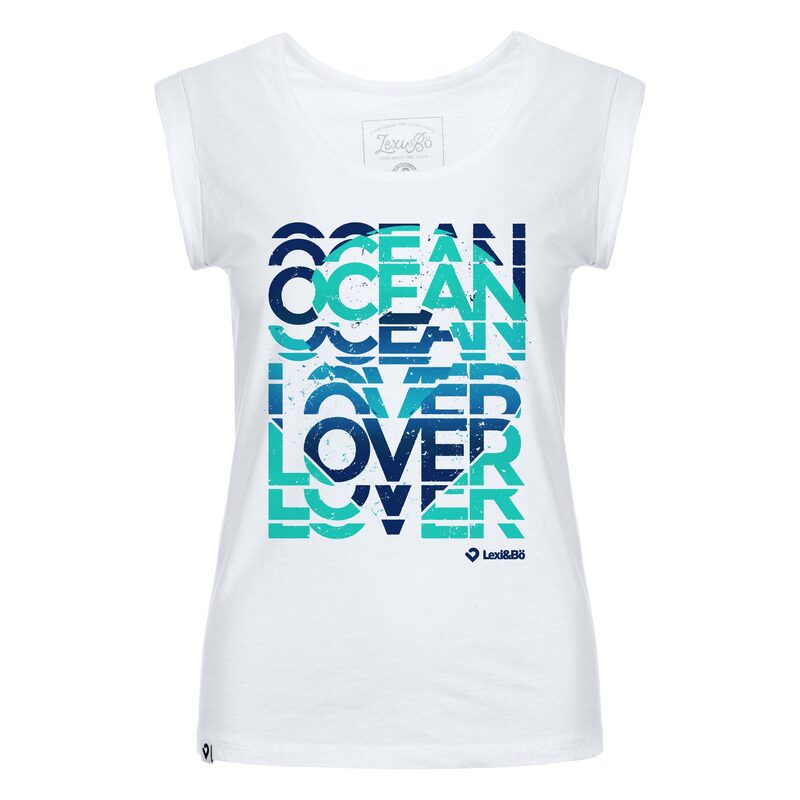 Details "Ocean lover T-shirt women blue"
Our heart beats for scuba diving but our shirts are thought for all who love the ocean!And what is better at the beach than a loose-fitting shirt with a lot of arm-freedom? 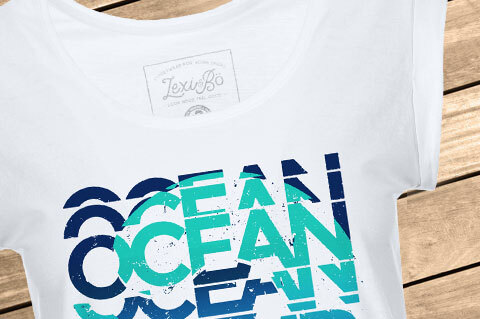 Printed with environmentally-friendly color. 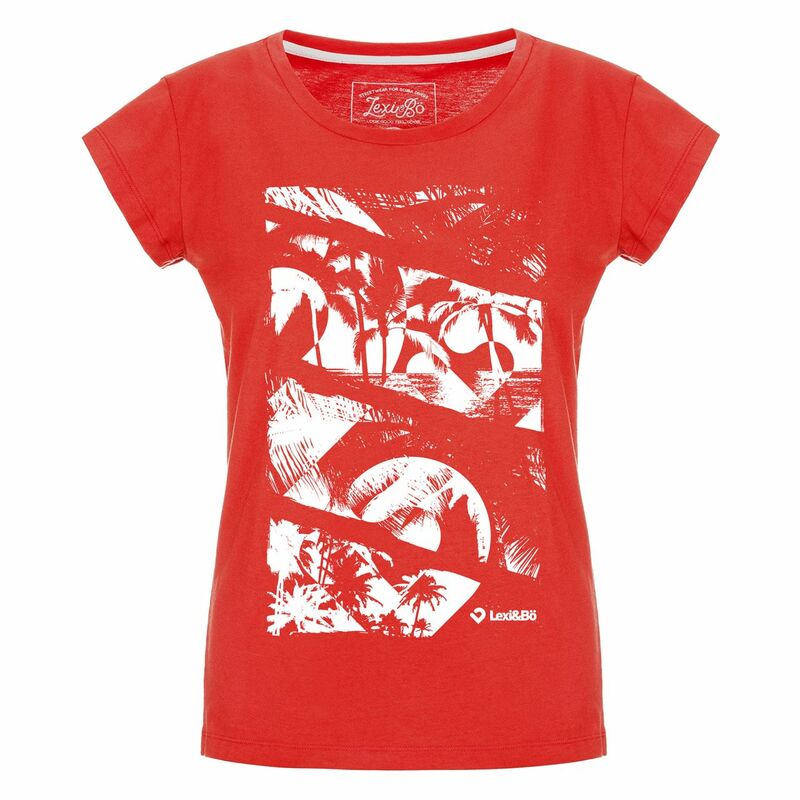 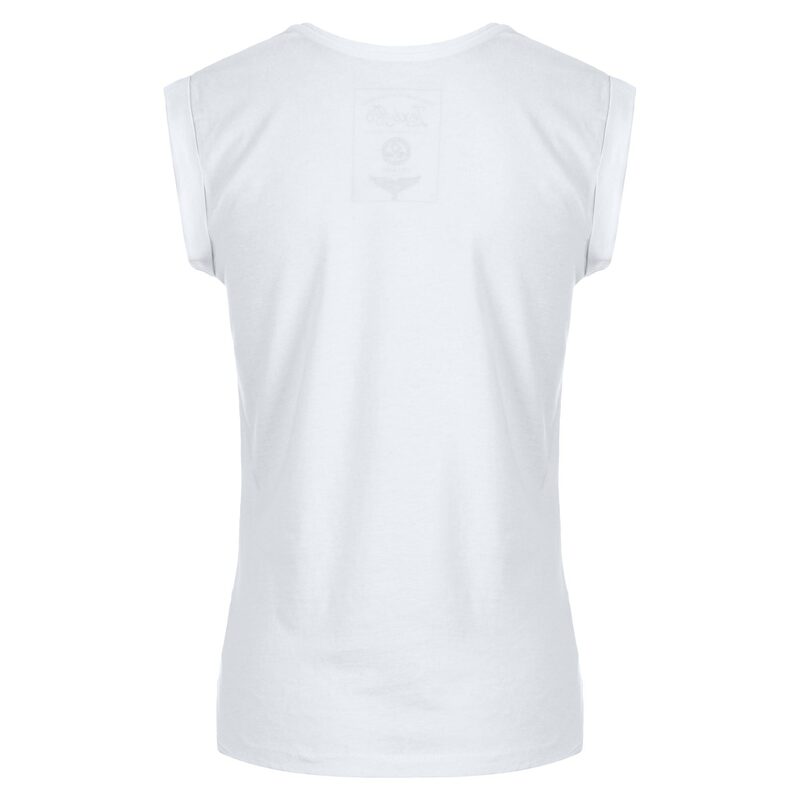 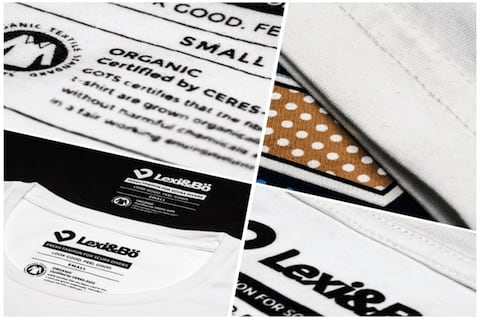 The fabric is made of 100% organic cotton. 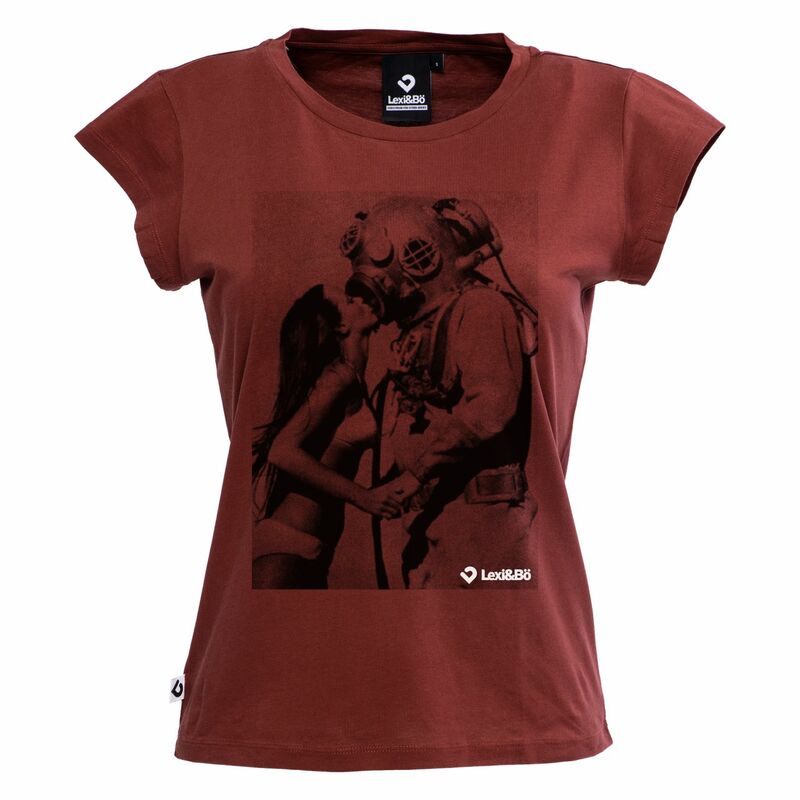 And it's produced under fair conditions in Portugal. 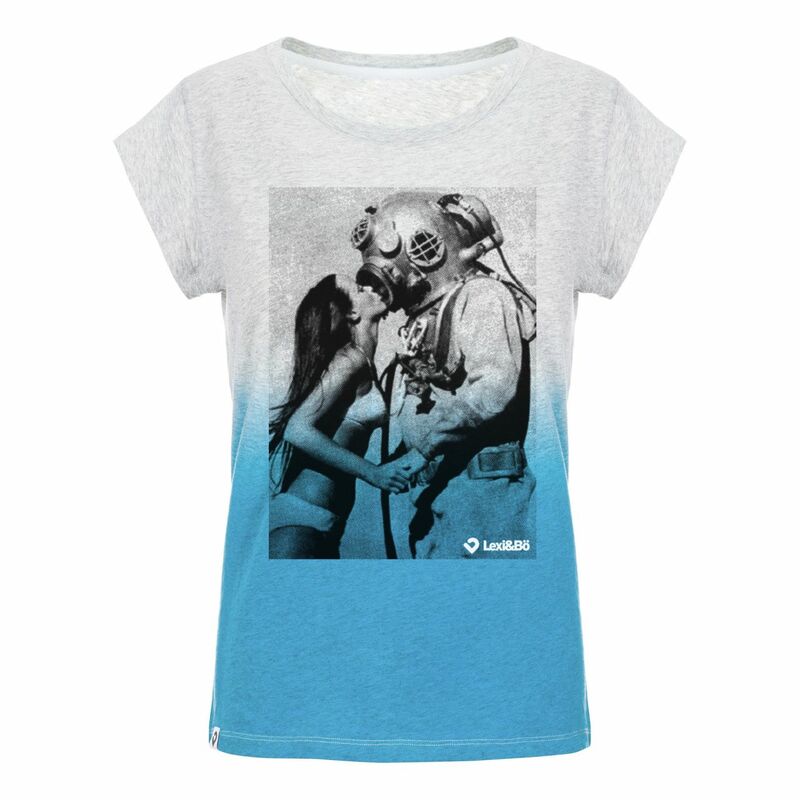 Customer evaluation for "Ocean lover T-shirt women blue"